The Practice Facility is like no other in the metro area. It features a large lighted teeing area, two sculptured fairways and target greens, and the only three hole Academy Course. It is the perfect place to improve your skills. 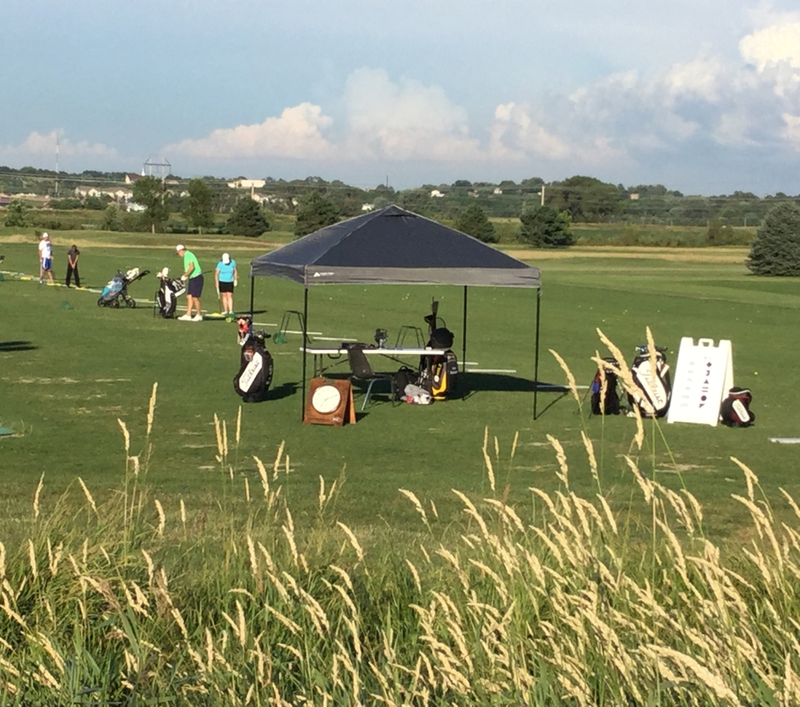 Professional instruction is available by appointment from one of our PGA Golf Professionals. Complimentary driving range golf balls are provided for golf outings. Cart paths are necessary on most courses to pre vent damage to the turf in high traffic areas. Courses that use golf carts predominantly or exclusively ​often require a continuous cart path from the first tee to the eighteenth green. If a chance of inclement weather does occur, both Eagle & Tara will be able to keep the carts on the path and continue the golf outing unlike other metro golf courses. Unlike other golf coures in town, Eagle/Tara have golf course GPS' on eache cart to maximize your potential on the golf course during golf outings. 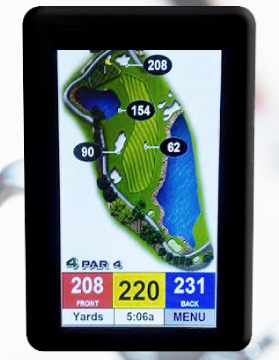 The GPS automatically displays your current position on the golf course including front, center and back distances and up to four hazard points per hole. 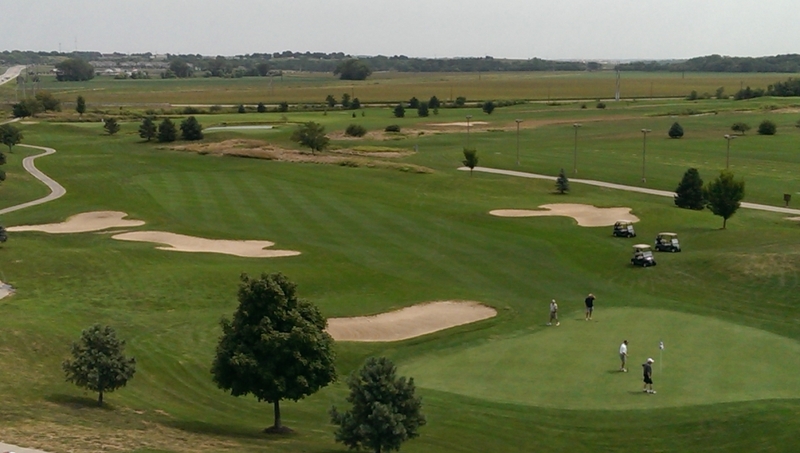 It also automatically updates pins placements for Eagle/Tara Hills, everyday.